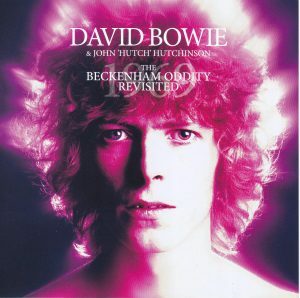 As the third installment of the early Bowie archive series “DBAS”, a super best album of shock appeared. This is kind of ………… too much. What is stored in such an impact board is, in fact, a well-known and famous sound source. 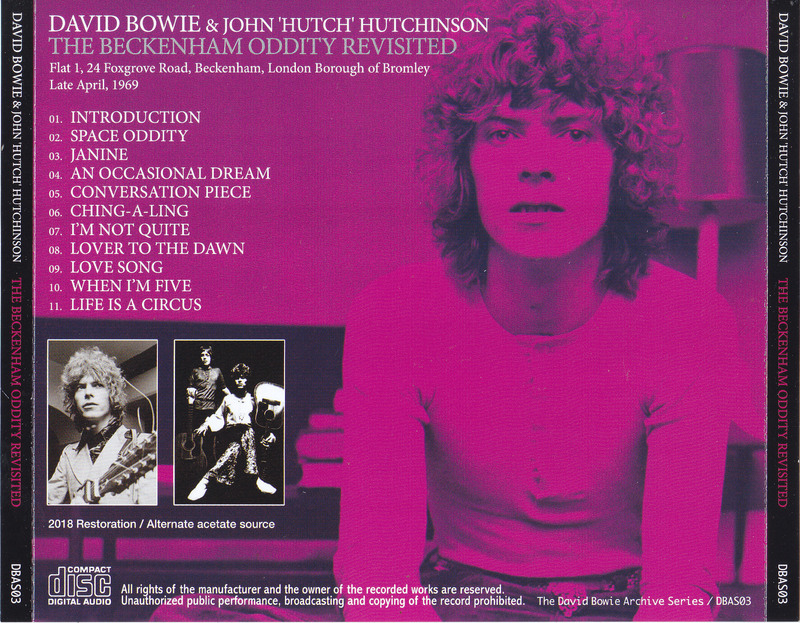 A demo recording known as “The 1969 FOXGROVE ROAD TAPE” and “THE BECKENHAM DEMO”, and “The Treasures of the Phantom Band THE FEATHERS” “The Origin of SPACE ODDITY”. It is the highest peak ever. [The big standard which played the strange upgrade] Many have been loved in the past, so far as the early Bowie Speaking of classics among the most famous classics. However, this work is completely different in dimension from the existing group. The quality is simply epoch-making, simply updating the highest peak, but more than that. In fact, this master comes from a special, unique route. 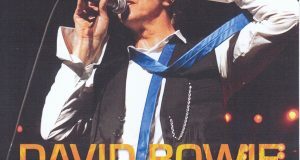 In fact, this route is a problem, and if it says in the past work of Bowie, it is the same as that super-superior sound board board “DEFINITIVE EARLS COURT 1978 (Wardour-261)”. This press title has shocked the high quality to an odd high quality, but in the subsequent verification, what has flowed out from the production process of “WELCOME TO THE BLACKOUT (LIVE LONDON ’78)” that was officially released became. It is clear that it is not an official copy because the editing and recorded contents are different, but it is the “material”. I can not hear that this “THE BECKENHAM TAPE” will be officially released, but maybe some release plan is progressing just by the same route. It is a new excavation that has such premonition. Moreover, the quality of this work is to support that premonition. Until now, repeated upgrades of generations have been repeated, and the sound sources said to be acetate boards and other master ripping has been a topic of discussion, but this film’s uptime is not that ratio. It transcends “A +” class sound so far. I often use the expression “one veil peeled off,” but the sound of this work has no veil in the first place. And no dubbing marks are found. There have been slight noises in the noise-free but there has been some shaking as far as the previous releases. That is not at all in this work. This is a sound that can not be realized by how digital mastering has evolved. It’s so clear that it’s just the cassette itself used for recording, and it’s super-clear as if Bowie was singing in front of you. [Acoustic session as the origin of SPACE Oddity] The important thing has been postponed because it is too shocking sound. The content drawn by the sound is too great. 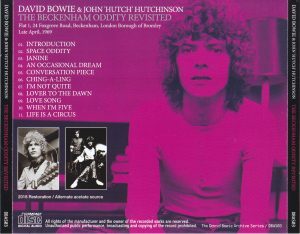 As mentioned above, this work is a valuable record of THE FEATHERS era that Bowie before Break formed with friend John Hutchinson. It is also said that it was a home recording recorded in the apartment at that time in April 1969 (it has a studio-like feeling of echo as well), and one theory was to sell it to MERCURY RECORDS. . Ten songs are played with a simple acoustic guitar and song like Simon & Garfunkel, and before that, they will have a lively conversation and explanation of the song. And what will be played is the prototype of the leap masterpiece “SPACE Oddity” (the start of production of SPACE Oddity is June, so it’s two months ago). Let’s introduce all 10 songs individually. A masterpiece of “SPACE ODDITY” that begins with a 30-second explanation by Bowie. Although the official box “SOUND + VISION” of 1989 is the take that decorated the opening, this work is an unedited version that was recorded even longer. This is also the initial version of “SPACE Oddity” songs. Unlike regular version which was band performance, rustic taste is excellent. The demo is also a great take to play by plugging in the Beatles “Hey Jude” longer than the regular version. This song is also more rustic and primitive than the regular ‘SPACE Oddity’ version. There are no decorations such as strings, horns or percussion, and some lyrics are different. The beauty of Hatchingson’s and Bowie’s voices stand out. A song that was announced on the B side of the 1970 single “The Pretiest Star” and was re-recorded during the “HEATHEN” era. Unlike the regular take that was the band style after this also, the youthful singing voice of Bowie who was 22 years old is reflected in the simple performance of only the acoustic guitar. So far this was the initial version, but this song is the re-recording version in reverse. It has already been recorded during his debut work, and was included in the 1984 “LOVE YOU TILL TUESDAY” and the 1997 “THE DERAM ANTHOLOGY 1966–1968”. Of course, this film is different in take, and it is not the Hermione phagengale but the vocal of Hutchinson is featured. This song is the original song of “Letter to Hermione” included in “SPACE Oddity”. Of course, this work is much simpler, but the melody and music are directly linked to the regular version. It is more like an initial version before re-titleing, rather than an original song. The best take, which should be called the biggest impact of this film. In the previous group, the sound of this song only often falls, and it has been treated as a bonus track, but this work is super excellent. It is a complete take of a completely official class no less inferior to other songs. Its contents are the original songs of “Cygnet Committee”. Although “Letter to Hermione” used to lead to the regular version, this one is completely different. The melody goes through to the regular version, but the ensemble is different, and the lyrics, tempo and music are completely different. It is an eye-catching take-off that is both exciting and upgradeable. Female singer / song writer: Leslie Duncan’s cover. The original was a 1969 single, and she covered herself earlier than she recorded on the album SING CHILDREN SING (1971). 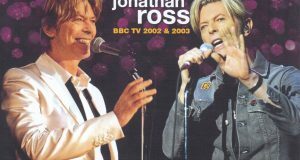 It is rare for Bowie to cover a female singer’s song, but rather Hutchinson seems to be featured. A remake of the song that was recorded at the time of debut work as well as “Ching-a-Ling”. The original was recorded in the debut deluxe edition of 2010. It is an unreleased song to decorate the last. It is a slow number that spells a beautiful melody just as it expresses its darkness and enthusiasm. Only the demo is an unreleased song, but it has been completed as a song, and you can finally listen to such a treasured song with a super official sound of super official. Anyway, the super-super sound that the shock runs through. It is totally unknown whether the official release is planned, but I hope you realize that there is no wonder …. It is a secret that we can not help but hopefully knowing that a line is wrong. An amazing album that can only be called cultural heritage. Please experience it with the permanent preservation press CD. ★ I corrected it because the pitch was about 40% higher than semitones. 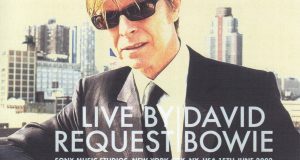 ★ Without a doubt, the best Bowie title of the year. An unprecedented upgrade board! … this is an incident! !